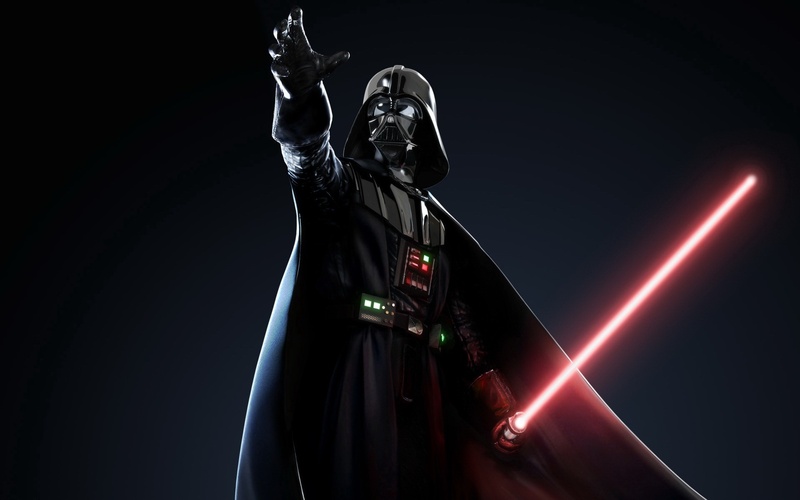 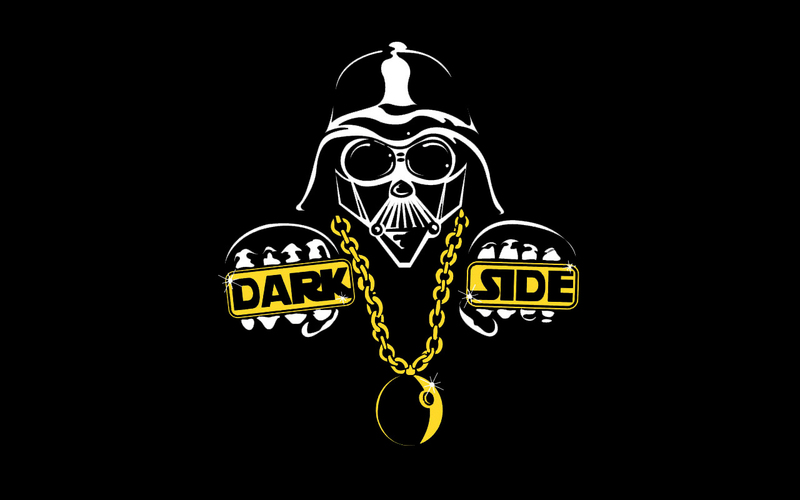 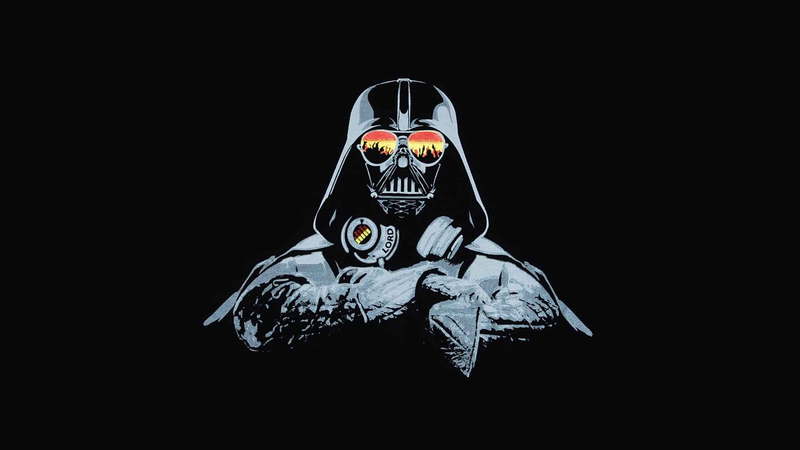 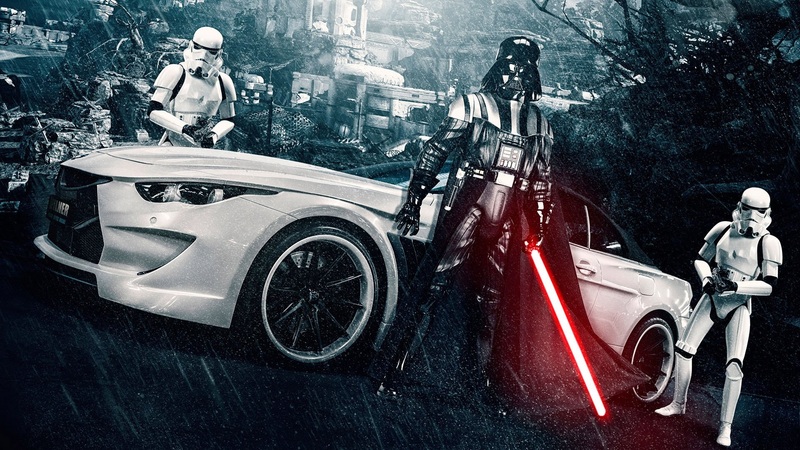 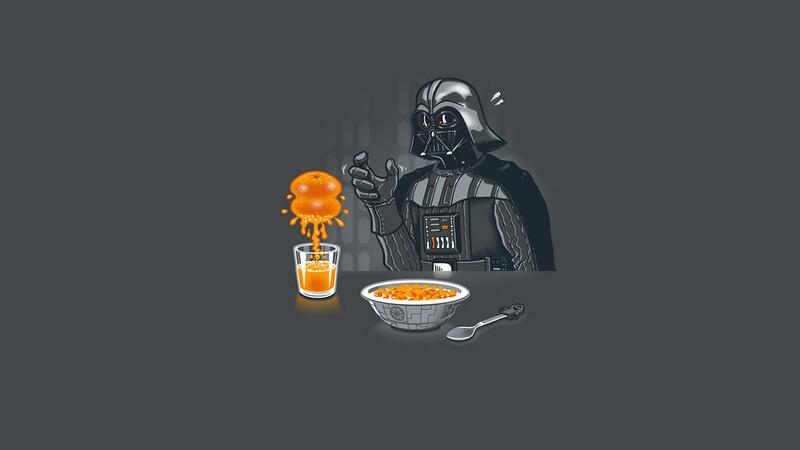 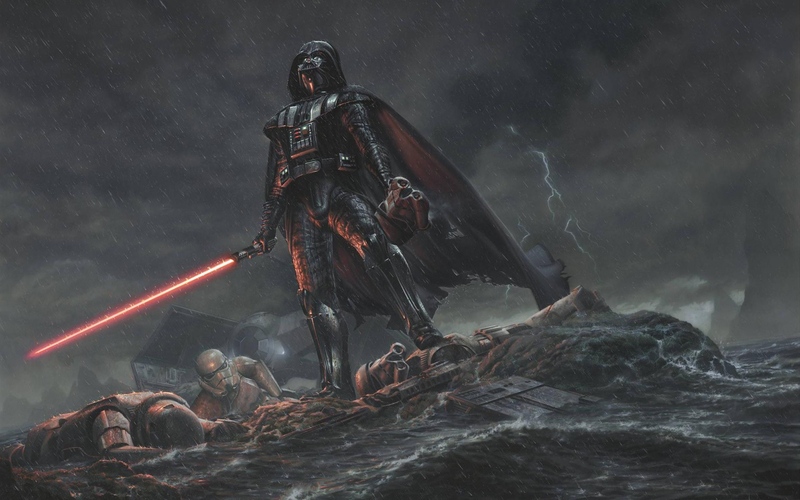 Star Wars Darth Vader is a popular science fiction character which has been entertaining people from season to season. 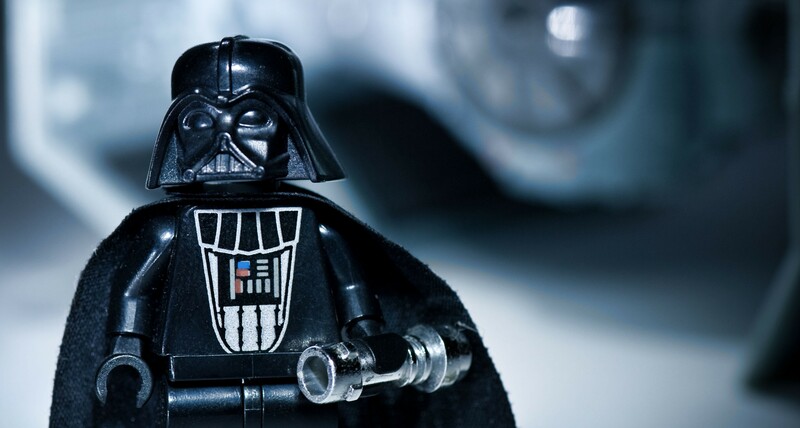 They have been shown through various types forms of entertainment like movies, comic books, story books, video games, and their characters have been made into toys of different shapes and sizes, which is accepted all around the world. 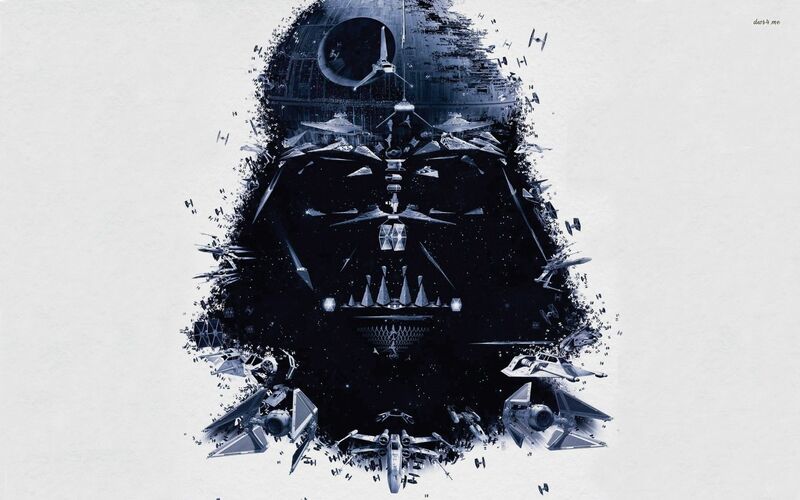 This amazing world of magic and fiction has been created by George Lucas and the story has a lot of scientific aspects blended with mythology and traditional believes. 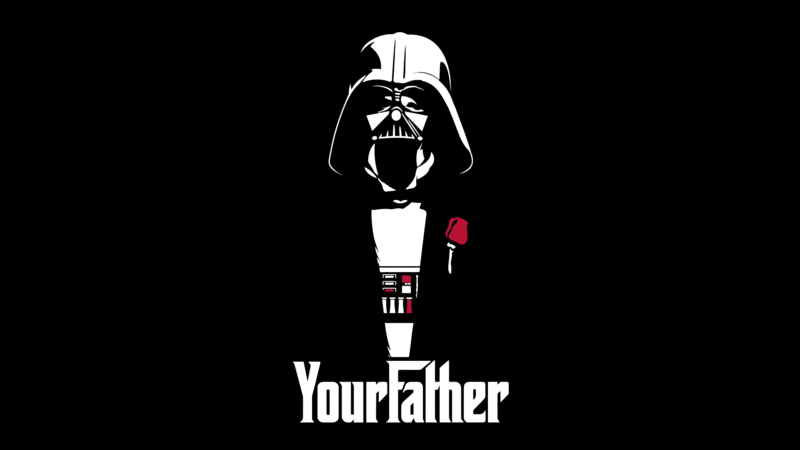 Darth Vader who is formerly known as Anakin Skywalker was born in 41 BBY and was conceived by midi-chorians. 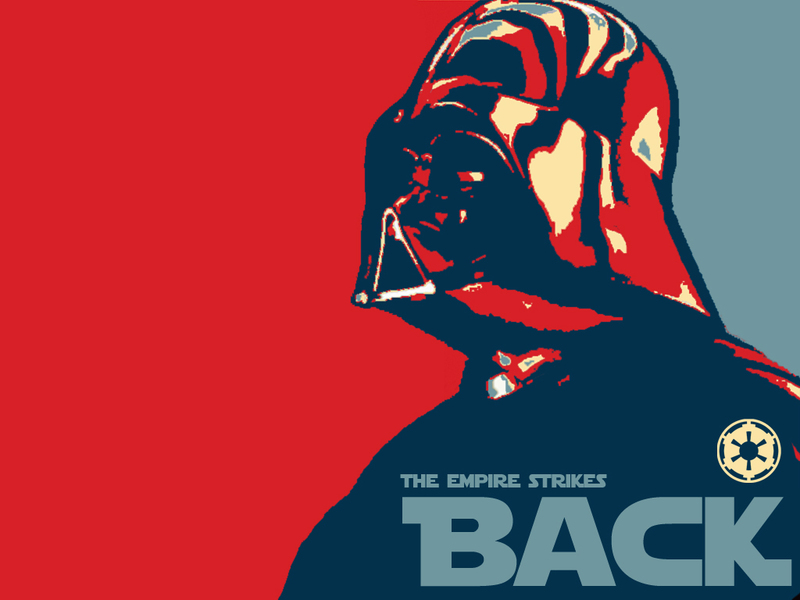 He was then raised like a slave on a deserted planet named Tatooine. 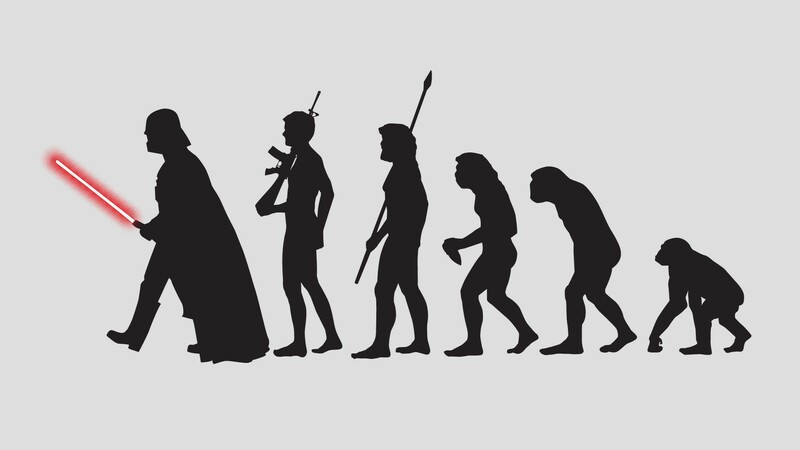 He had been discovered when he was young and trained to be Jedi by Obi-Wan Keboni. 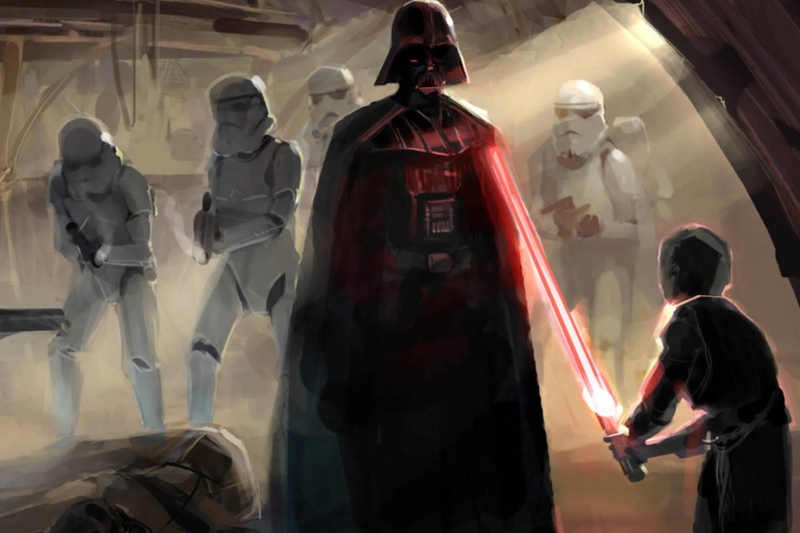 Darth Vader happens to be one of the important characters in Star Wars. 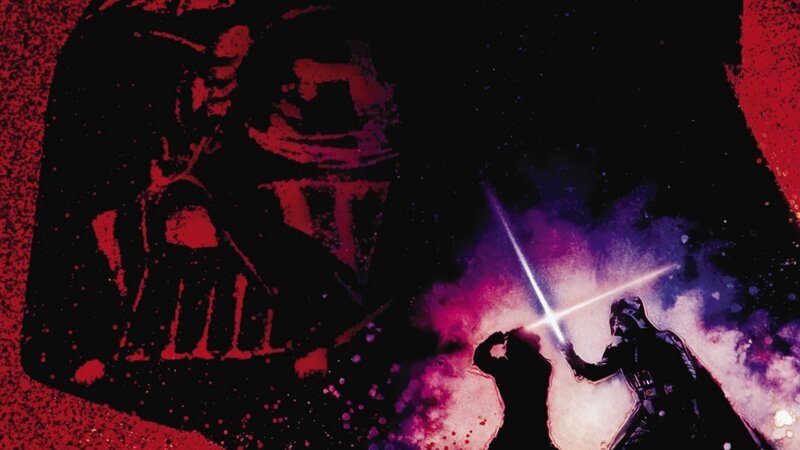 In this article we will go through some of Darth Vader Wallpapers for all the people who love his character and the series! 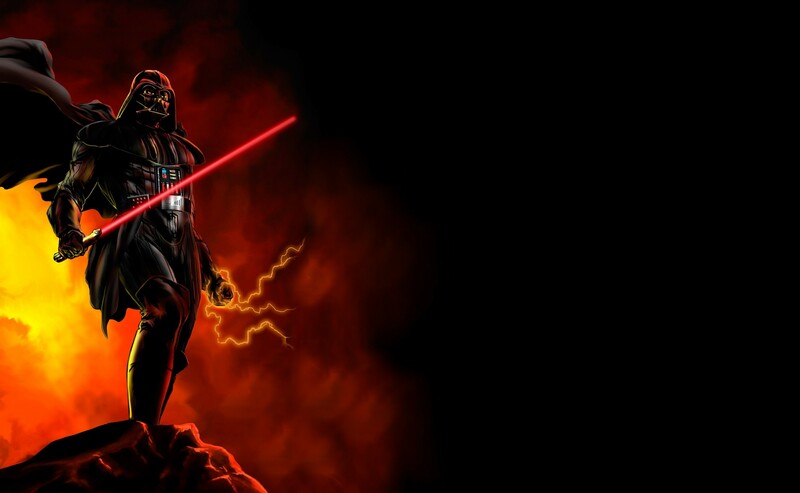 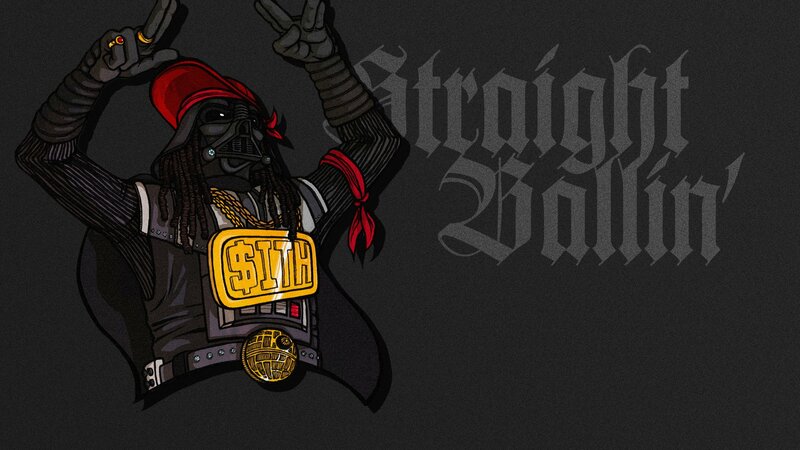 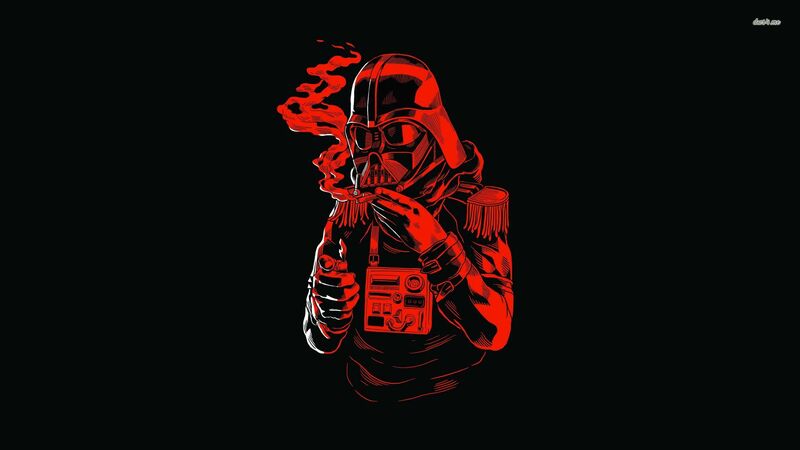 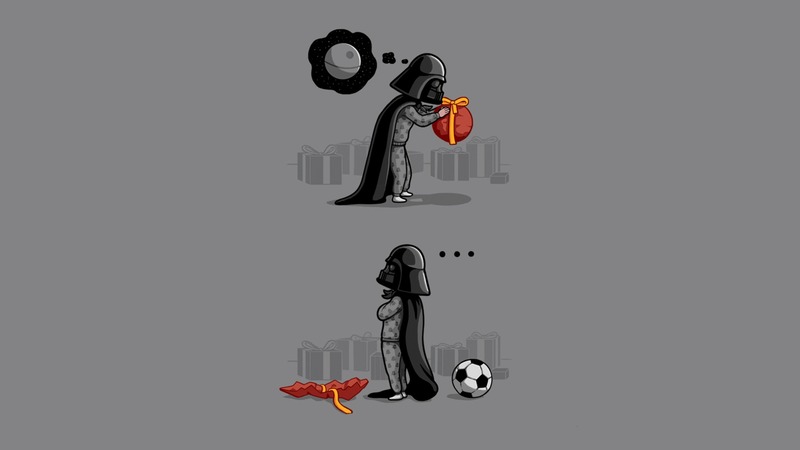 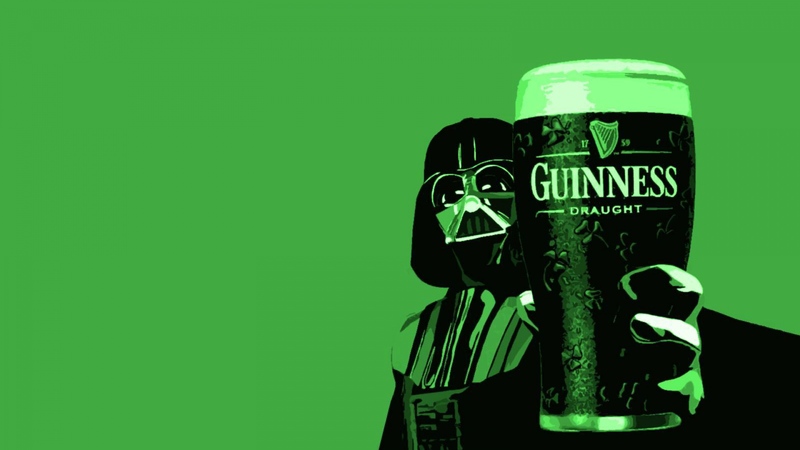 Darth Vader was driven to the Force by fear and pride and then through seduction he was drawn into the dark side. 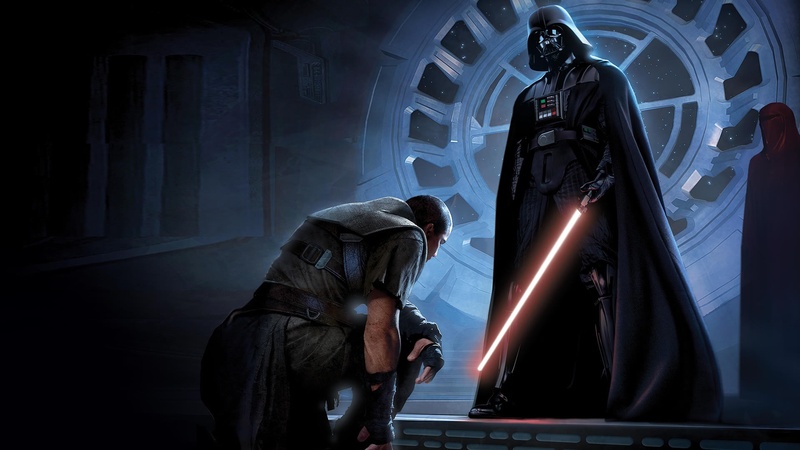 This also resulted in the eradication of Jedi Order, and he remained to serve the Emperor for decades. 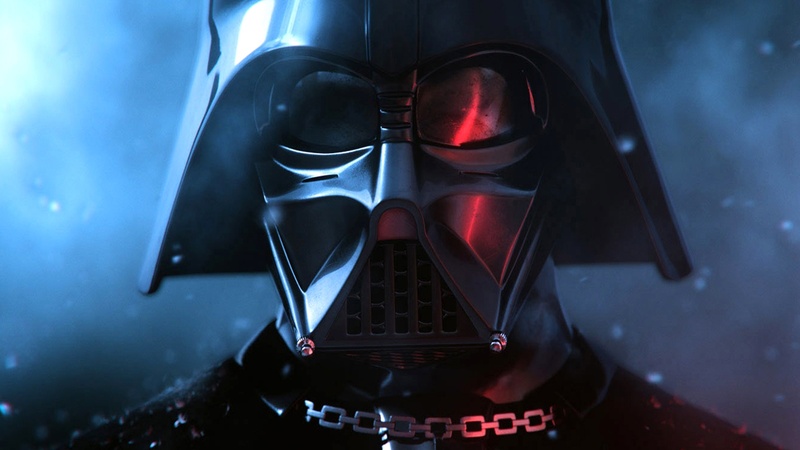 Darth Vader wallpapers shows the bittersweet sides of his character and you are just going to love them being put up on your gadget screen. 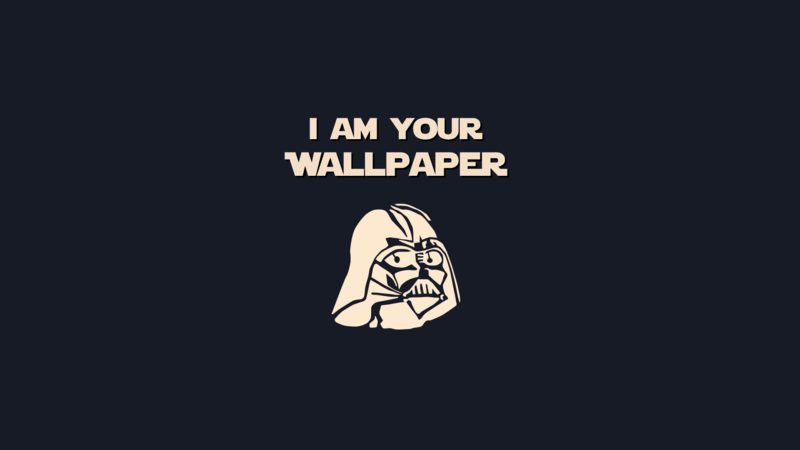 These wallpapers are for all the fans of Star Wars and also to all those people who have liked the changes in the character of Darth Vader. 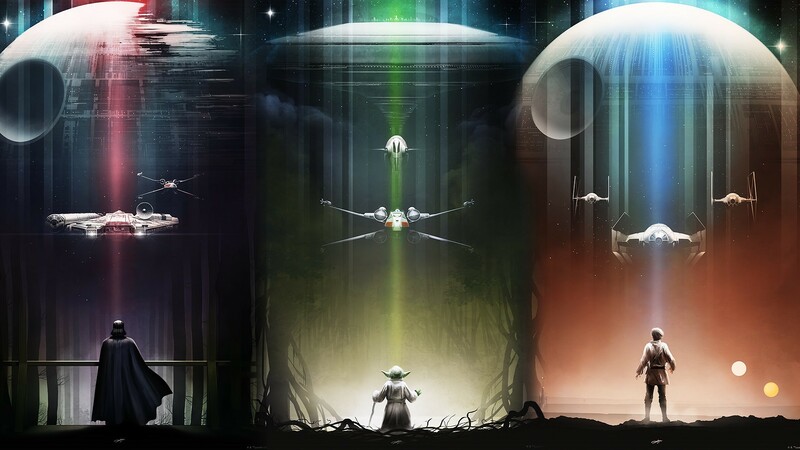 If you have been a Star Wars loyalist, you must save these pictures and have them put up as your display picture. 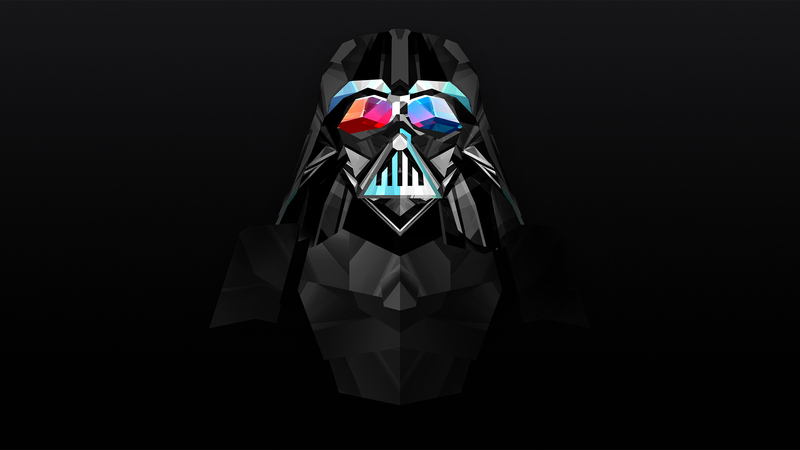 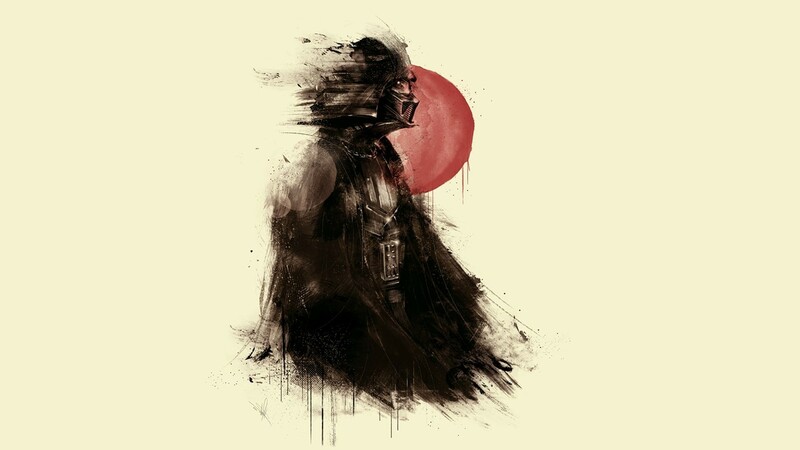 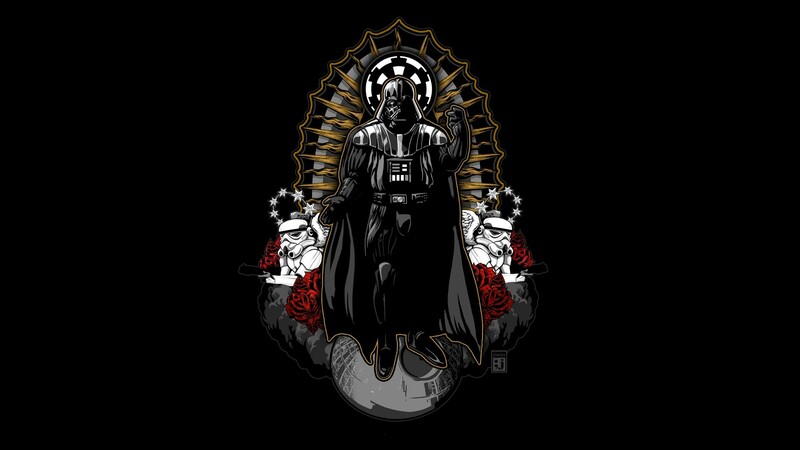 If you also known of people who’d like these Darth Vader wallpapers, share with them and make them happy.